Casting his shadow into the start of the race weekend celebration, Thanos from the Marvel Universe appears on the Disneyland Paris 5K finisher medal. 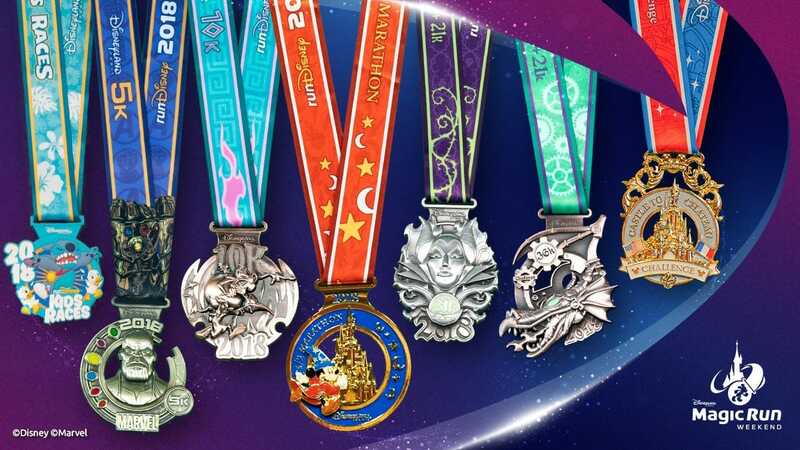 Runners taking on 6.2 heroic miles will receive a medal spotlighting Pain and Panic from the Disney classic “Hercules” during the Disneyland Paris 10K. 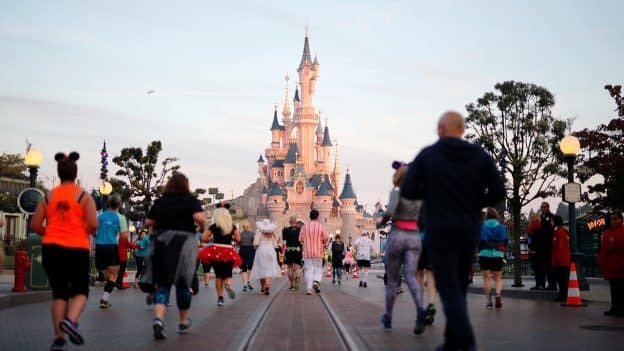 Those completing 13.1 magical miles through Disneyland Paris theme parks and the beautiful French countryside will earn a finisher medal featuring Sorcerer Mickey and the Sleeping Beauty Castle during the Disneyland Paris-Val d’Europe Half Marathon. New to the race weekend this year is the opportunity to take on up to three exciting challenges. Those who complete both the 10K and Half Marathon for the 31K Challenge will earn a captivating medal highlighting Maleficent from the Disney classic “Sleeping Beauty.” Runners going the extra mile to finish the 5K, 10K and Half Marathon during the 36K Challenge will commemorate their accomplishments with a medal featuring Maleficent after her dragon transformation. 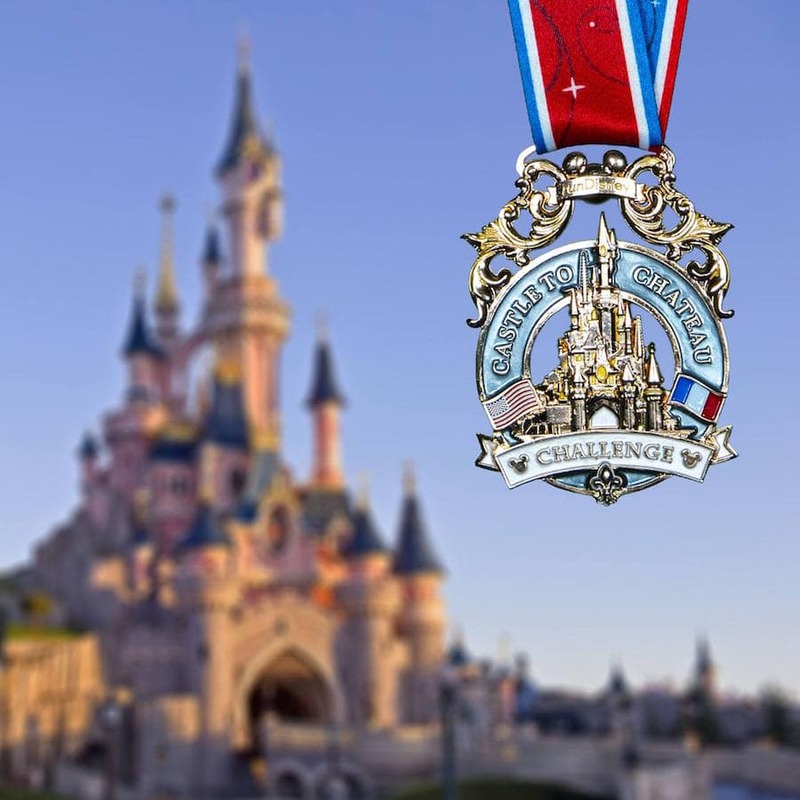 Lastly, runners who complete the Half Marathon at Disneyland Paris and one of our Half Marathon or Marathon races at Walt Disney World Resort in the same calendar year will be awarded the Castle to Château Challenge medal. Joining us this September for the fairy-tale celebration? Let us know which race you’ll be participating in using the hashtag #DisneylandParisHalf on our social channels! 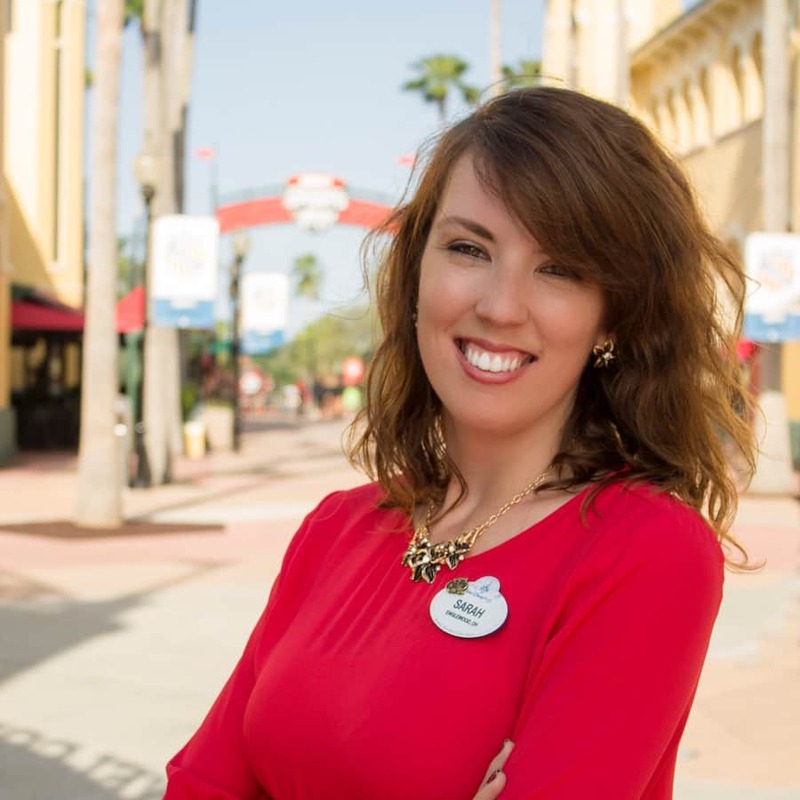 Follow runDisney on Facebook, Instagram, Twitter and YouTube. The 5k is a super course and it is held in the evening. It will be over in a flash. 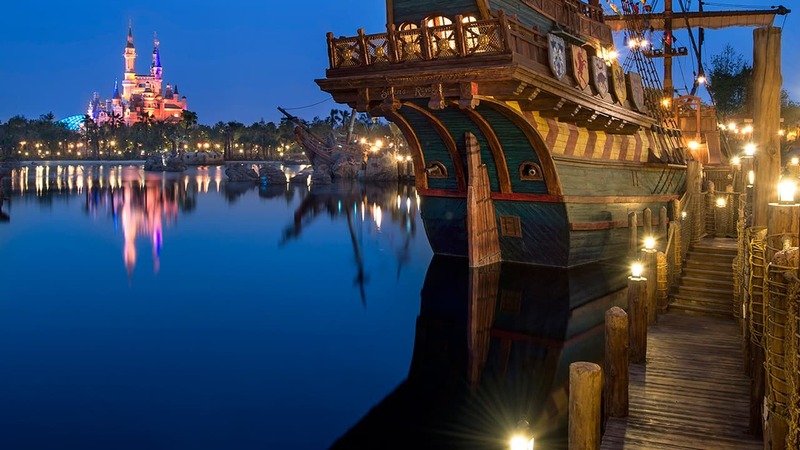 There is so much Disney you may not notice the Marvel much unless you really want to. There will be loads of Disney characters on the 10k and the half. I am currently “Perfectly Paris” with the runs and can’t wait for the race weekend…..now a costume….. Doing the 36K Challenge and Castle I Château! I’m so disappointed the 5K is all Marvel and there won’t be any Disney characters, but I registered before themes were announced.